Senior basketball player Marc Chasin and sophomore swimmer Josie Berman traveled to Tel Aviv, Israel to compete in the 20th Maccabiah Games. The women’s tennis team traveled to New London, Connecticut, to take on Connecticut College in a nonconference match. They lost to the Camels 5–4. 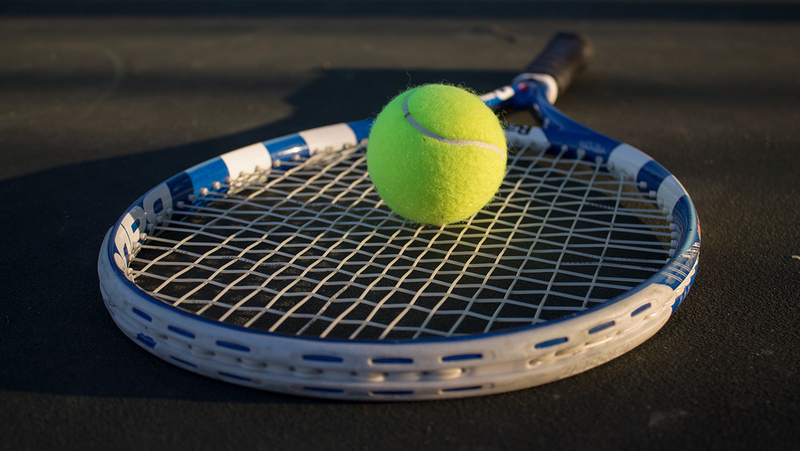 The men’s tennis team defeated Alfred University 9–0. The team swept seven-out-of-eight teams in the Empire 8 conference. The men’s tennis team traveled to Utica, New York, to take on Utica College in an Empire 8 showdown. The Bombers defeated the Pioneers 9–0. The Ithaca College men’s tennis team traveled to Hoboken, New Jersey, to take on Empire 8 conference foes Stevens Institute of Technology. Freshman pole-vaulter and music major Beth Cripps talks about how she tackles both school work and sports. The Ithaca College men’s tennis team defeated the Hartwick College 9–0 in the team’s third straight sweep in Empire 8 conference play. The Ithaca College women’s tennis team had a hard fought battle against Hamilton College, but lost at home by the score of 5–4 on senior day.